Jeppe on a Friday will be screening at the Bioscope in Jeppestown starting on January 23rd, 2015. We love this cinema and are thrilled that they have brought Jeppe back so many times. For any filmmakers looking to reach their audience in Johannesburg, it’s definitely your best bet. The aim of The Bioscope has always been to increase the diversity of content on South African cinema screens thereby becoming an important cultural space in the city of Johannesburg. 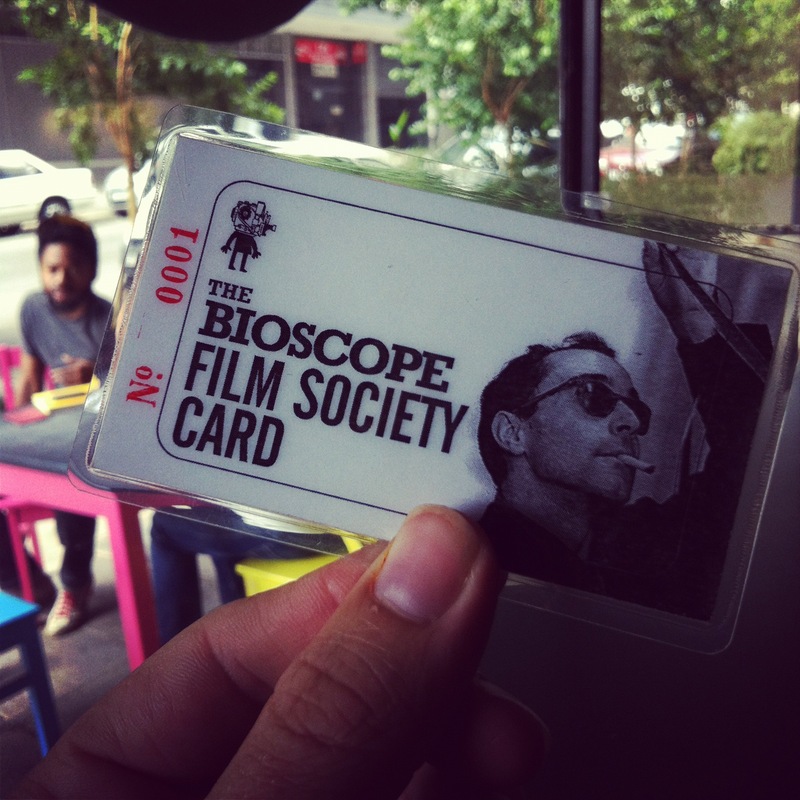 In bringing new films to new audiences, The Bioscope has helped play a fundamental role in growing new markets for new films, becoming a vital mechanism in developing local audiences for locally & internationally produced cinema.